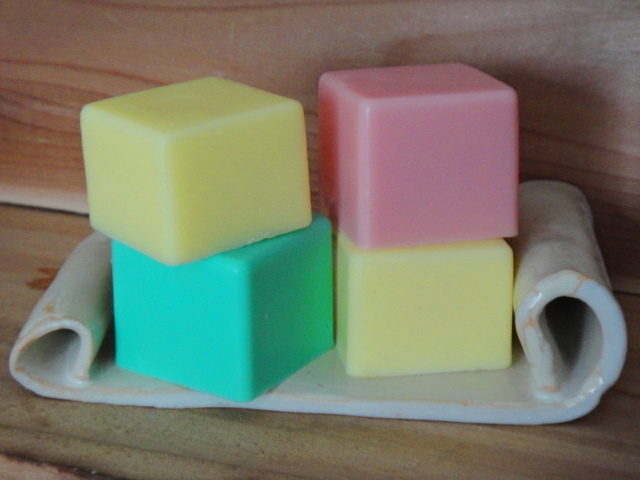 Vegan, natural handmade soap cubes are perfect for travel, guest room, kitchen & more. Ready for spring & summer!! Here are amazing citrus scents that capture your senses. Email me if you are interested in purchasing these soaps. This entry was posted in natural handmade soaps and tagged handmade, handmade soap, natural soaps, soap cubes, spring, summer, vegan soaps.